Social Security is with you throughout your life — supporting friends and family alike. We’re there from day one, when your parent applied for your Social Security number at the hospital. We provide financial security to many children and adults before they reach retirement, including the chronically ill, children of deceased parents, and wounded warriors. Your benefits are calculated using your employment records. Your employer reports your earnings to Social Security. It’s important that you use your personal my Social Security account to check these records yearly to ensure that your earnings are recorded accurately. 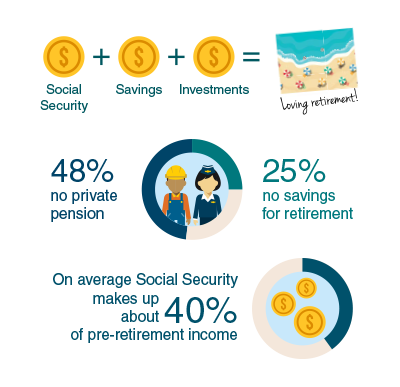 Social Security is part of a strong retirement plan. We’ll be here when you need us, but you need to take steps to ensure you have enough other retirement income for a comfortable quality of life. Want to know your retirement age, life expectancy, or future benefits? We have several different calculators that can give you an estimate to fit your situation. 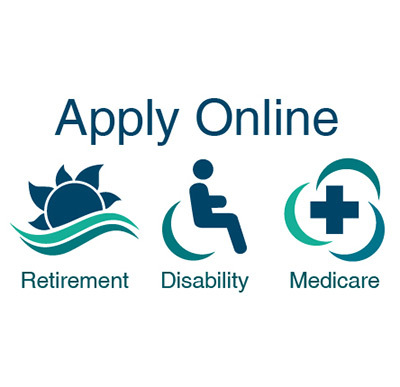 Our secure website allows you to apply for benefits from the comfort of your home or preferred location. 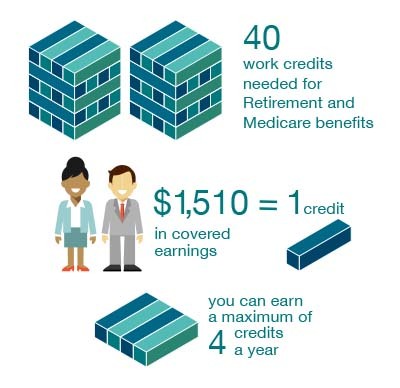 From retirement to disability to Medicare benefits, we have you and your loved ones covered. 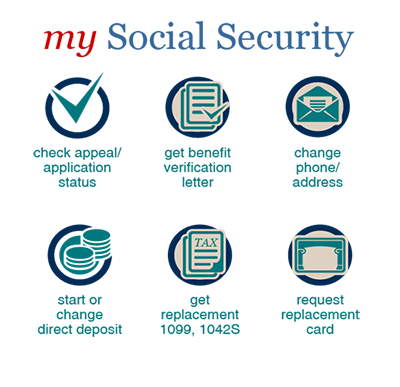 my Social Security puts the control of your benefits at your fingertips. On the go or at home, you can access your personal my Social Security account according to your schedule. There’s no need to visit a field office to take care of most of your business with Social Security.